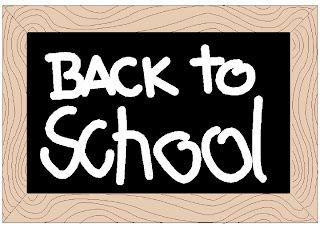 It's that time of year again: Time for fresh hair cuts, new uniforms and shoes, and loading up on school supplies. It's not cheap to stock your kids for back to school - and you hardly want to be doing it again through-out the school year if they lose things - so be sure to help your kids keep track of their supplies and clothing with these stylish sticker and label ideas from Australian company That's Mine. 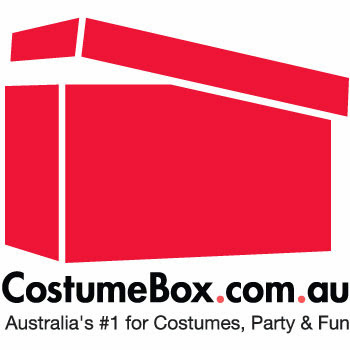 Owned and operated by Sydney-based mum's, you know you're getting products that have been tried and tested, with quick delivery and pick-up options to help you get organized in time. 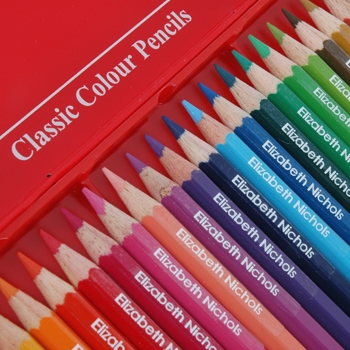 Customize with these handy packs of Pencil Labels. They come in packs of 130 labels, with 65 in black lettering on a clear background, and 65 in white lettering on a clear background. Perfect for keeping track of pencils, pens, mobile phones, goggles, sunnies, and more. Waterproof and peel resistant. 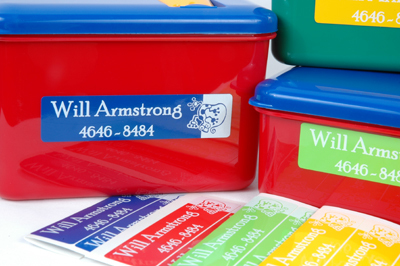 Help your kids keep track of their uniforms, jackets, towels, swimmers, and more with these great Iron-On Labels. Easy application, sturdy enough to hold-up in the washing machine and dryer, and flexible and comfy to wear. These come in a range of colours: navy blue, raspberry red, and forest green, that will match up with any school colours. 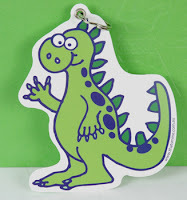 Let your child choose from 20 colourful designs - from ballerina's to sharks and dinosaurs, you'll find the perfect Bag Tag to help your child keep track of their back pack, gym bag, or computer bag. Easy to attach, and with space on the bag to attach a Stick-On Label with their name and phone number. 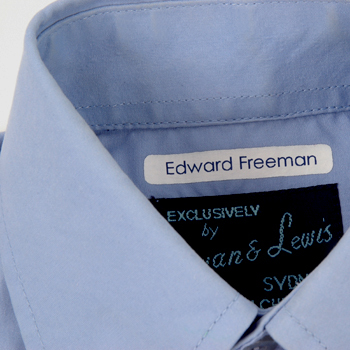 Waterproof and dishwasher resistant, these Stick-On Labels come in a variety of colours, sizes, and have lots of room for names, phone numbers, and a picture that you get to choose from over 30 options. Just the thing for lunch boxes, water bottles, or any smooth surface. Your kids will love helping to pick the colours, pictures, and fonts for their labels, and you'll love them bringing home the right plastic containers from lunch! 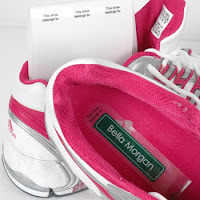 Turn your Stick-On Labels into durable Shoe Labels with these easy to apply Shoe Overlays. This clear sticker goes right over your name labels to provide an abrasion proof way to identify your child's shoes. Simple and effective, this is a must have to make sure your kids come home with the right shoes! 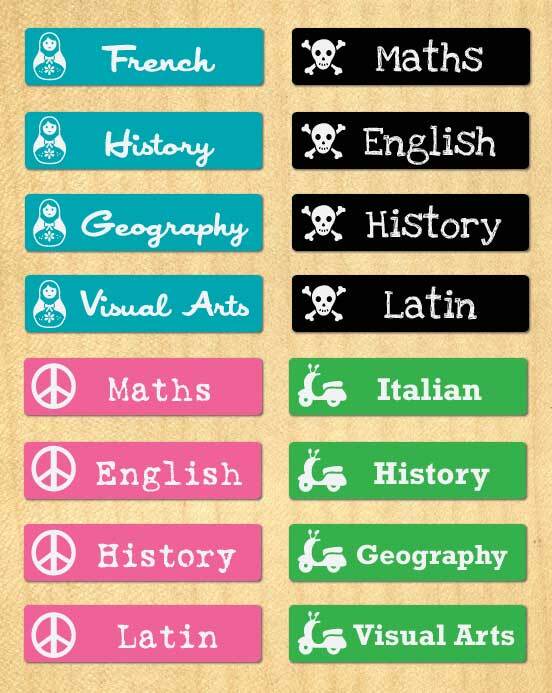 A colourful range of Subject Labels to help set your kids up for success! There are 15 labels in each set and you can choose the Primary or High School set of subjects. These labels are vinyl and have rounded corners so they won't peel off. Customize the colours, fonts, and pictures to suit your personal style. 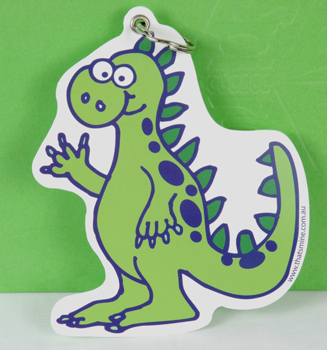 Check out the full range of labels at That's Mine, including their new ranges of Designer Scribble Stick-On's, with fresh new colours, shapes, and designs that will spark your child's imagination. Discounts for online orders are available, and postage is free on orders over $20! We have to keep our babies happy and smiling always.Recently I shopped online since it saves my time & money..I choose authentic stores to buy branded products. Online shopping is best option for time&money saving. Choose authentic stores to buy branded products. Value spotters help in finding best bargain deals and keeps you stylish and trendy... Share your views on fashion and shopping at value spotters Think Tank..